Recently Google updated some of its security settings so the tutorial I created around doing Asterisk Voicemail to Email is broken when a new setting is enabled. Lucky for everyone looking to use a Gmail account I have created this new post to help you. The first thing you will want to do is login to the gmail account you plan on using for voicemail to email. Once you have done that follow the directions below. You should see a screen with on or off, make sure to select on as seen in the screenshot. 2. We do need to install a couple of extra packages even if postfix is already installed. 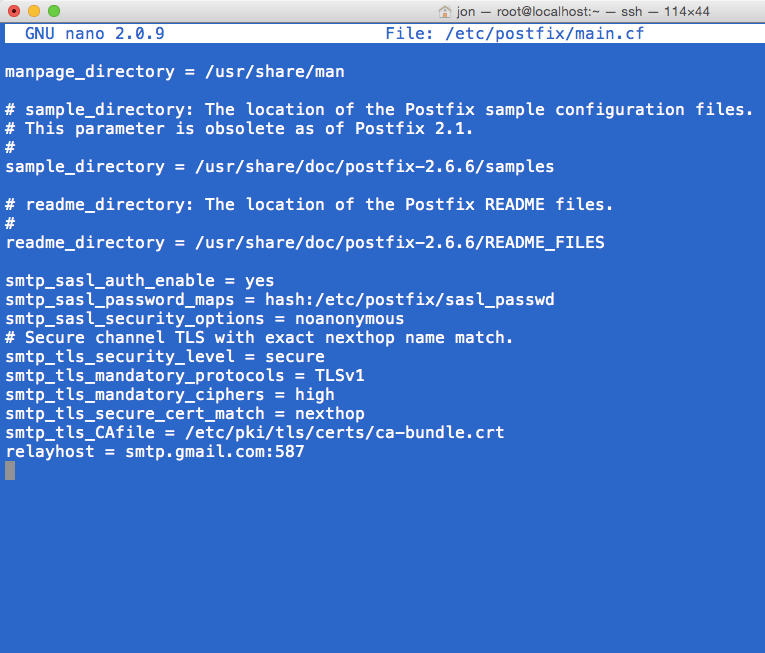 I also am installing postfix just in case you didn’t have it installed. 3. You need to create a new file with your Gmail account smtp server and credentials in the following format. 4. Once done doing that we want to hash your password file so it is not human readable. 5. The next step is to configure postfix to use this new password file. Open the /etc/postfix/main.cf file using a text editor then scroll down to the bottom and paste in the following code. 6. Restart the postfix service. 7. Now you can send a test email using the mail command in the following format. 8. Once you send that check your email to see if you received the email and as long as that is the case you can go ahead and remove the text password file. 9. Now you are all set, by default Asterisk will use the default mailing program so my voicemail.conf file looks like so. thanks a lot for those informations.